The Barbour Drovers Quilted Jacket is beautifully versatile with a modern twist on the classic quilt. Injected with Barbour's signature style this jacket features an oversized fold over collar to add an extra element of warmth. 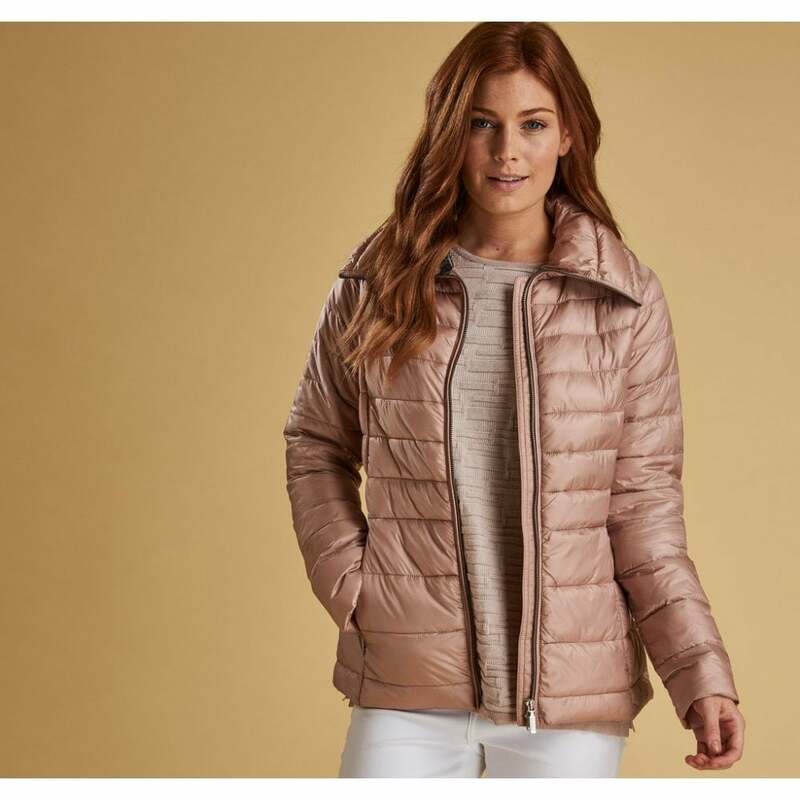 The simple yet eye catching jacket features a gorgeously plump horizontal quilting giving a flattering effect and concealed zipped pockets for a seamless look. The Drovers Quilted Jacket is a classic must have for cooler days.